Today I will be showing you guys my lifestyle favorites. 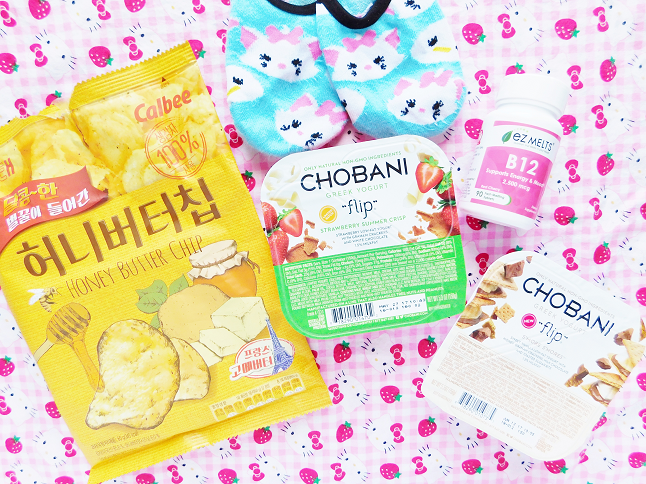 I only have a couple things to show you this time but if you want to read more go check out my April beauty favorites. Let's get started! 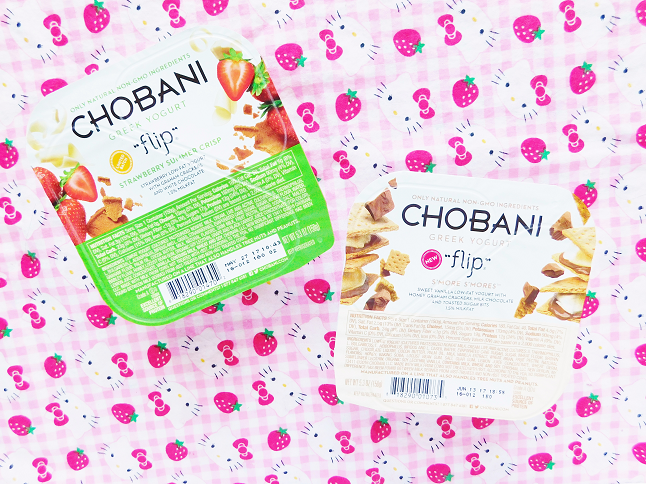 I already mentioned the Chobani Flips in a currently loving post but I thought I would mention them again in case you aren't familiar with them. These are basically yogurt cups that contain yogurt and a mixture of treats that you "flip" and mix in with the yogurt. They are perfect for on-the-go and/or whenever need a quick breakfast or midday snack. These are two of my favorite flavors but I also really love the Cinnamon Bun flavor but its rare to find (at least where I live). 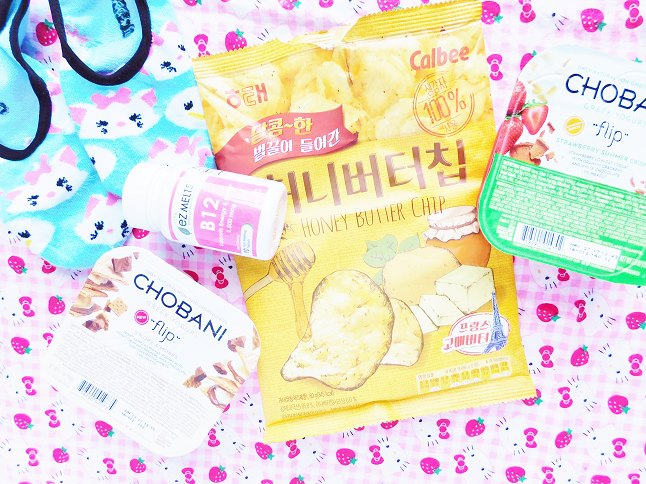 Do you guys remember when Honey Butter Chips were popular? Back when they were super famous I almost bought a bag for $20, thank goddess I didn't! When I first tried them I was kind of disappointed with the taste and didn't understand why people were obsessed with them. However a couple days later I tried them again and I thought they tasted better than before. The more I had a chip the more I became addicted to them! I would buy another bag but chips aren't the healthiest so I will try not to buy them too often. I first saw these online and would stalk the sock aisle at my local Target hoping that I would find them but sadly never found. One day though I finally found a pack and rejoiced! The pack comes with three different designs one with Minnie, another with Mickey and one with Marie, my favorite pair! I have a difficult time swallowing pills so anytime I need to take medicine or vitamins I always have to get something that can easily go down my throat, For a long time, I didn't thank vitamins because I wasn't able to find easy to swallow vitamins that weren't gummies. But as a vegetarian, I need to take vitamins because there are lots of nutrients that I don't get often such as B12. Thankfully, now there are ways of getting B12 thanks to Ez Melts! Ez Melts is a company that makes vitamins that dissolve with your own saliva. They offer tons of various vitamins so if you have the same problem as me I highly recommend Ez Melts.